TRAI has posted a notice about the event, which invites all stakeholders to participate in a discussion about differential pricing in data services. Facebook's Free Basics' fate could also be sealed here. 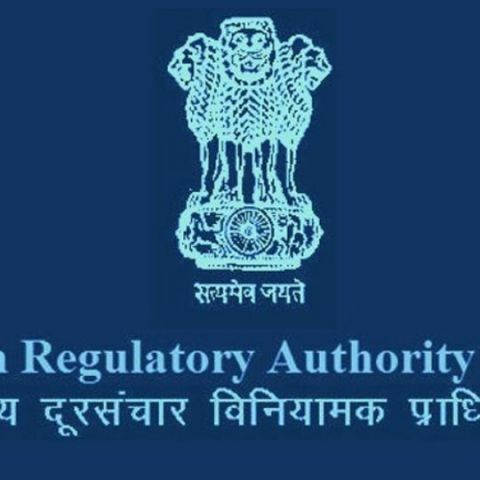 The Telecom Regulatory Authority of India has called for an open house discussion about 'Differential Pricing for Data Services' on January 21. The regulatory body has opened the event for "interested stakeholders" and the event will be organised at PHD Chamber of Commerce in New Delhi. TRAI is expected to take a final call on the guidelines for differential pricing any time soon. TRAI had released a Consultation Paper on 'Differential Pricing for Data Services' on December 9, 2015, inviting comments from the public and other stakeholders by January 7, 2016. The paper was floated because of Facebook's push to provide its Free Basics platform in India. Facebook's Free Basics service aims to provide free but limited internet access to the poor and underpriveledged. Many argue that the Free Basics platform flouts the norms of Net Neutrality, hence TRAI felt it best to gather responses from Indian citizens and other stake holders like telecom operators. The final guidelines were set to be released post January 7, but looks like TRAI is still battling to come to a conclusion. At Digit, we decided to test the waters and put up a survey for Facebook users to find out what you think of Facebook's plan to provide free but limited internet services through the Free Basics platform. A majority of our survey audience of Facebook users thought that the service is against the principles of Net Neutrality. To read more about Facebook's Free Basics platform, click here. You can also write to us and tell us what you think of Free Basics and whether such a service should be started in India.